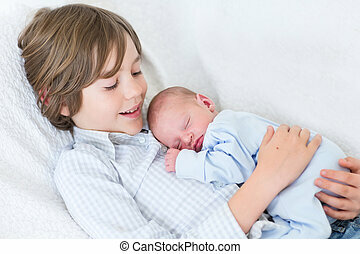 Happy smiling boy playing with his newborn baby brother. 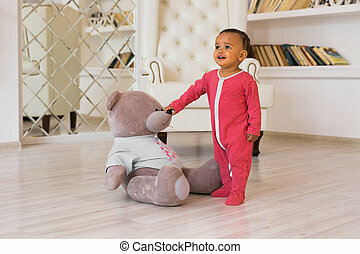 Happy baby boy playing with his teddy bear. 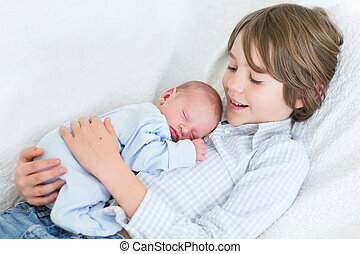 Happy laughing boy holding his sleeping newborn baby brother. Siblings with big age difference. 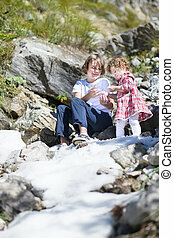 Children playing at home on a white couch. 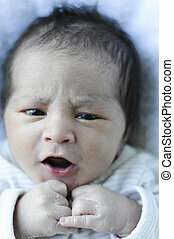 New born child taking a nap. Kids bonding. Family love. 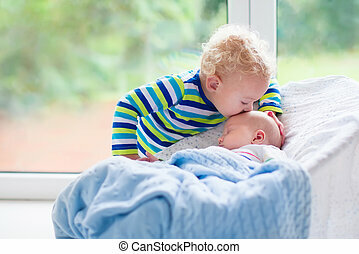 Little sister hugging her newborn brother. Toddler kid meeting new sibling. 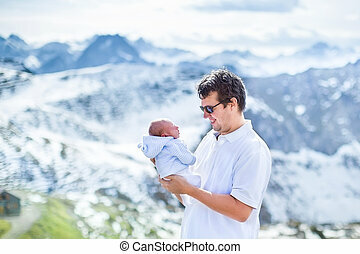 Cute girl and new born baby boy relax in a white bedroom. Family with children at home. 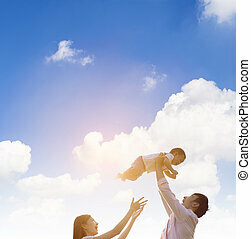 Love, trust and tenderness concept. 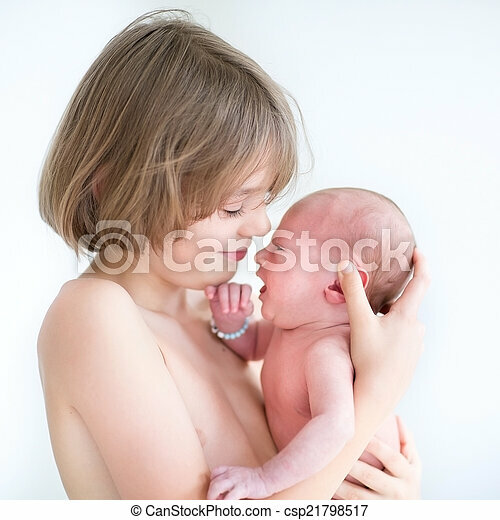 Cute little girl kissing newborn brother. Toddler kid meeting new born sibling. 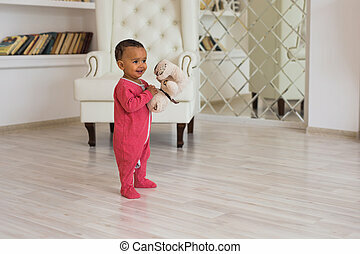 Infant sleeping in toy bed in white nursery. 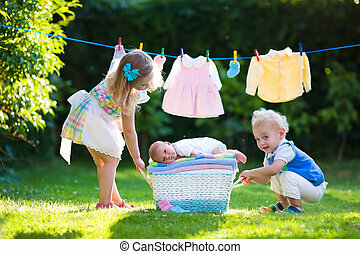 Kids playing. Siblings with small age difference. 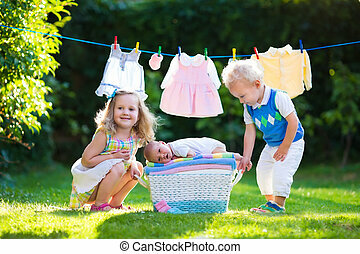 Children play and bond. 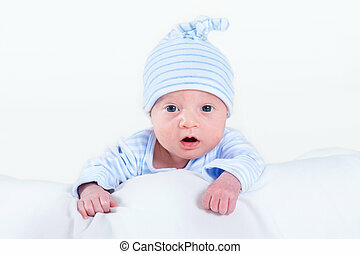 Cute little boy kissing his newborn brother. Toddler kid meeting new born sibling. Infant sleeping in white bouncer under a blanket. 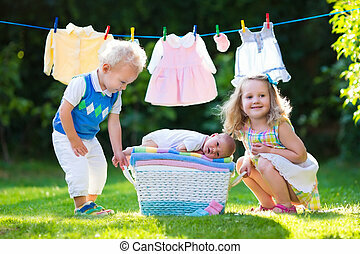 Kids playing and bonding. 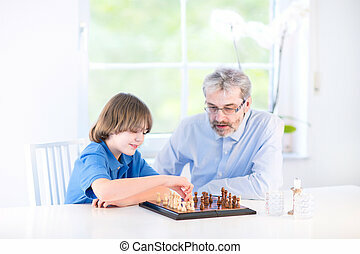 Children with small age difference. 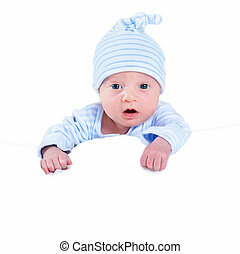 Adorable baby boy learning to crawl and playing with colorful motion toy in white sunny bedroom. 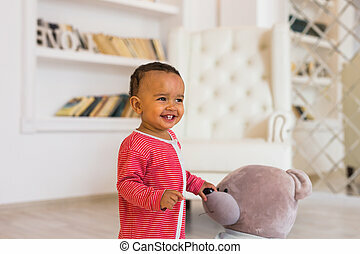 Cute laughing child crawling on a play mat. 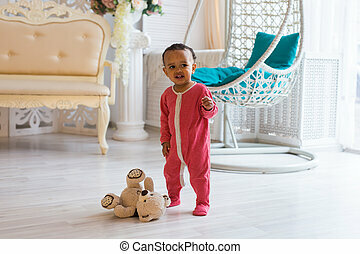 Nursery, clothing and toys for little kids. Family with children enjoying picnic outdoors. 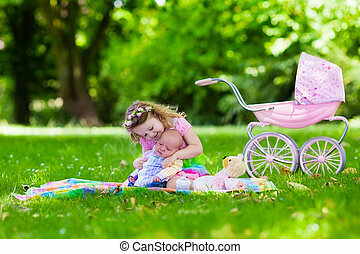 Little girl playing with newborn baby brother in summer park. 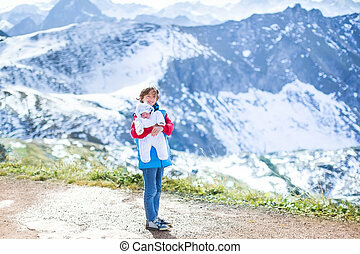 Child playing with toy stroller. Sister kissing new born sibling. Kids birthday party. 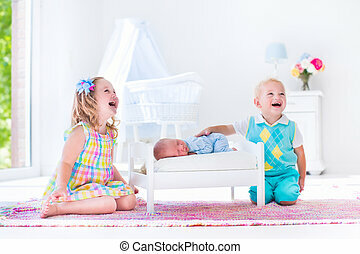 Kids playing with newborn baby brother. 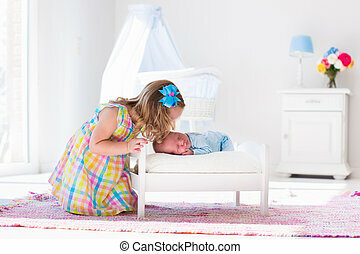 Toddler and preschooler girl play with new born boy in toy bed. Nursery interior and textile bedding. 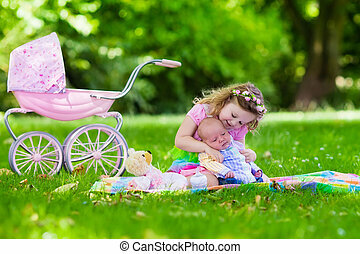 Children meet infant sibling. White bedroom with bassinet. 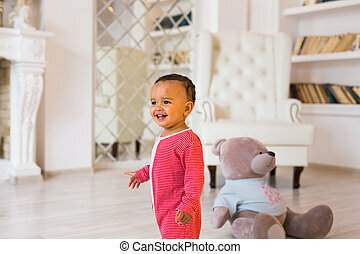 Adorable baby boy learning to crawl and playing with colorful rainbow ball toy in white sunny bedroom. 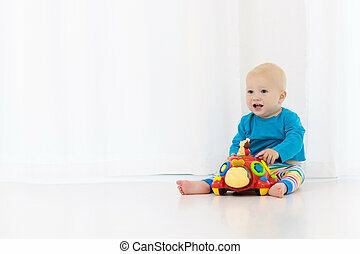 Cute laughing child crawling on a play mat. 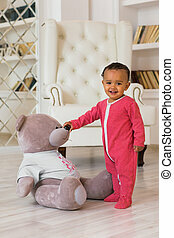 Nursery, clothing and toys for little kids.